In 2015, when Undertow was initially released for free or “pay what you want”, there were almost half as many patches, and due to the lack of proper MIDI equipment, there were no assignments for mod wheel, pitch bend or aftertouch, and only a few of them had XY assignments. Undertow has undergone a complete overhaul. Now EVERYTHING has mod wheel and aftertouch assignments, and all of the pads, atmospheres and sequences have assignments for all four XY controls. 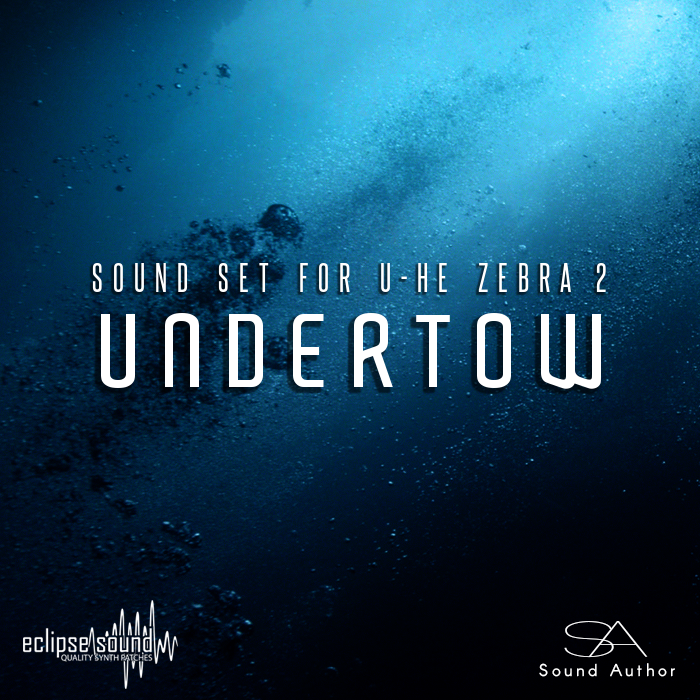 Even though this is technically a re-release, this is “the definitive version” of Undertow, complete with over 50 NEW PATCHES, inventive use of mod wheel, aftertouch, and an exhaustive amount of XY routing with a few hidden surprises you’re sure to enjoy.